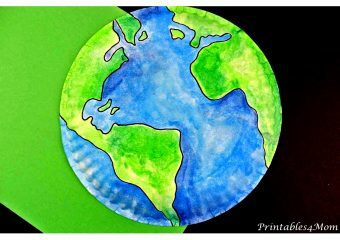 Looking for a simple gift or Valentine’s Day art print to add to your holiday decor? 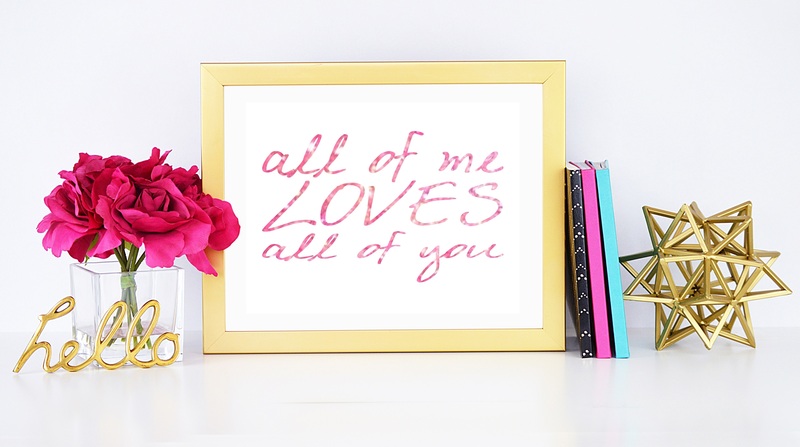 This “all of me loves all of you” printable comes in three different colors – Gold, Pink Glitter and black. I have a framed copy of the gold version sitting on my desk right now and it’s beautiful! 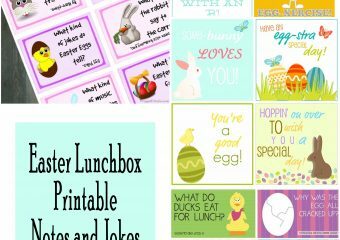 These free printables are 8.5 x 11″. 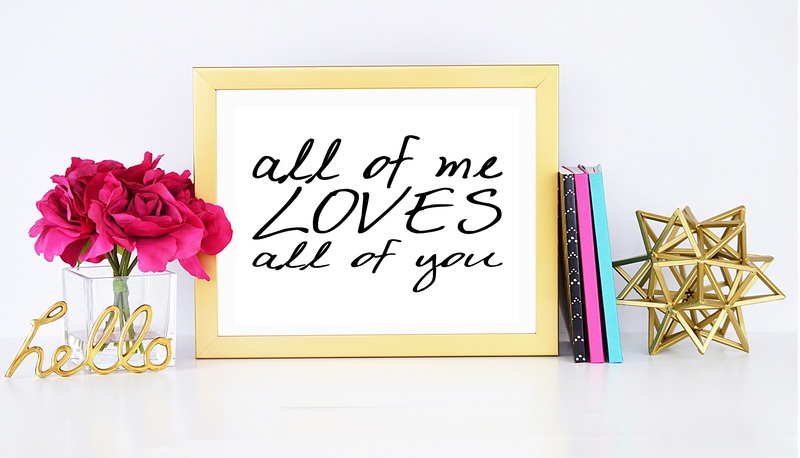 Simply choose the color you want, print and frame for a quick addition to your Valentine decor! 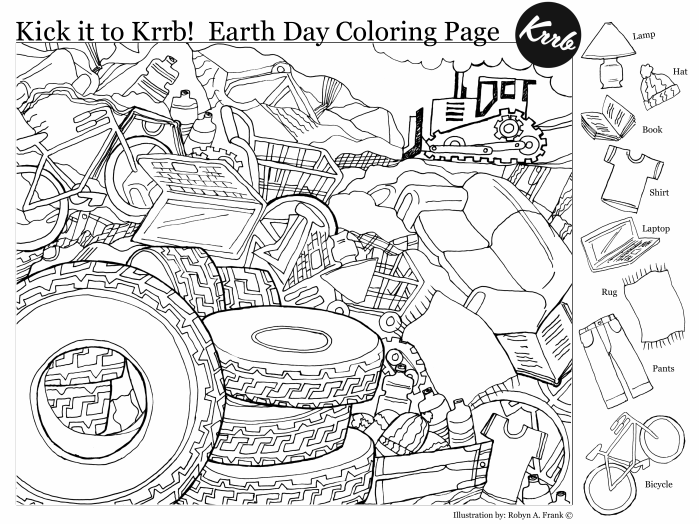 I printed out the black one for my office and the pink one for a gift. They look great framed. Thank you.